A new survey by the cryptocurrency app, Gem, and the analytics firm, Harris Insights is gaining popular attention for showing that cryptocurrencies still have a difficult adoption path, but another survey by Sustany Capital claims the opposite. The first poll asked 2,000 Americans if they “invest in cryptocurrencies such as Bitcoin, Ethereum, and Litecoin” and only 8% agreed. This is a stark contrast to another recent poll that showed that 52% of Americans own stock. The survey continued to show that “41% of those same adults say that nothing could motivate them to invest in such digital assets”. While the other survey claims a “total of 88% of the surveyed 1,000 American adults would say that they want to extend their investment options to include cryptocurrencies and a further 42% claimed that they would look to using cryptocurrency as some manner of savings”. However, “over 75% of those surveyed view cryptocurrencies as an investment option (rather than a means of tender)”. The survey sources did not go further into their data collection or analysis techniques, which causes questions to be raised by the vastly conflicting results. 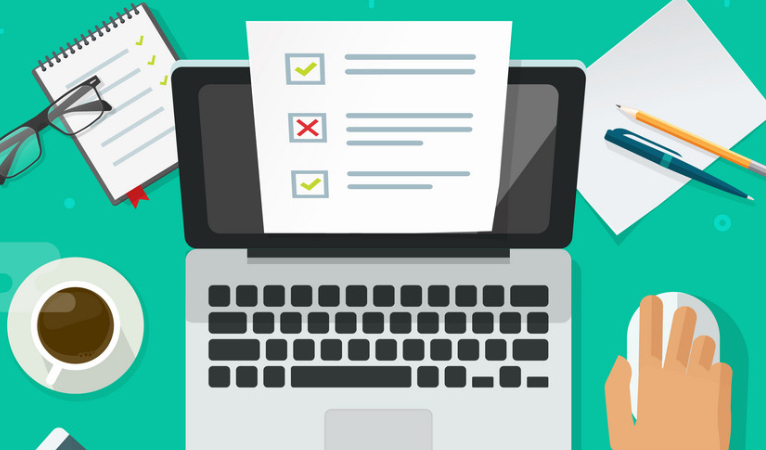 The conflicting results between these surveys and the plethora of other cryptocurrency surveys that have recently emerged also creates a larger research question; why are there so many conflicting answers among consumers relating to cryptocurrencies? The conflicting data with little discussion on survey techniques warrants a discussion about the potential biases that could emerge during surveys. First, a survey may not have had evenly distributed their sample size to accurately reflect the wider American population causing different studies to poll different segments of the American populace. 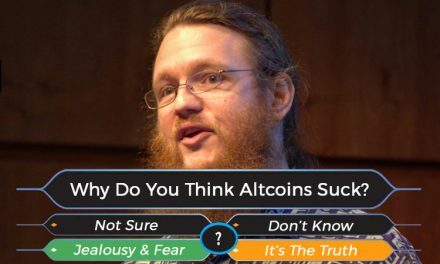 Second, simply polling Americans about cryptocurrencies creates an inherent bias of answers towards Americans likely to answer survey questions, whom may give different responses than those that would not answer survey questions. Third, the phrasing of questions can have significant impact on the way respondents answer. These potential biases factor into the data and could have caused the vastly different results. Even after taking into account potential biases, the conflicting data should still raise questions about why consumers appear to be so heterogeneous about cryptocurrency adoption. 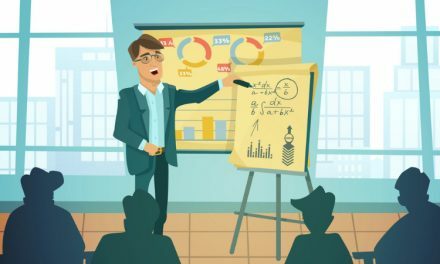 A good hypothesis is that since cryptocurrencies are still very young and new, many consumers do not completely understand the topic, which leads to constant fluctuations in answers. Even after accounting for conflicting results, most surveys tend to display that a significant portion of consumers do not know much about cryptocurrencies. This does not elude well to the overall understanding, and thus, near-term adoption of cryptocurrencies. Nevertheless, it is important to remember historical context since it was only 20-30 years ago that personal computers and the internet became a thing. Looking back at historical survey data, it is easy to see that computer and internet adoption was very low and stayed low until it quickly ballooned. In 1983, “[j]ust 10% of adults said they had a home computer and, of those, 14% said they used a modem to send and receive information”. Around the same time, 45% of early computer users said that the ability to “send and receive messages from other people…on your own home computer” would not be very useful. Still in 1995, approaching the height of the Dot-com bubble, “42% of U.S. adults had never heard of the internet and an additional 21% were vague on the concept”. This consumer ambivalence, which soon turned into an obsession with computers and cell phones, can best be described by the Steve Jobs quote that “people don’t know what they want until you show it to them”. Steve Jobs was communicating a marketing concept that consumers just need to be presented with a product/service that solves their problems and then they will adopt it in droves, but if consumers were directly asked what they wanted then they would have given an obscure or totally different answer. 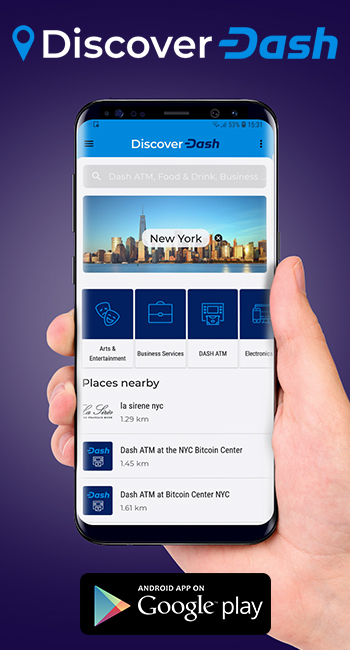 Dash is aiming to provide a revolutionary new payments system for consumers by making the decentralized, digital, peer-to-peer currency not only inexpensive, fast, and secure, but also very user friendly. Many in the first-world, which these surveys focus on, do not desperately need cryptocurrency since the current banking/financial system is pretty good for the average consumer when compared to third-world nations. However, there are still plenty of improvements that can also be made in the first-world that consumers just do not know of yet. 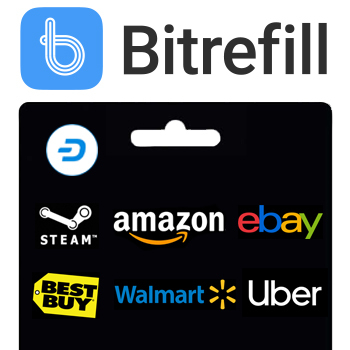 Dash can reduce the transaction costs typically paid by merchants, which will lower costs for consumers. Dash allows individuals to have more control over their private information than banks, which will frequently get hacked and leak all kinds of personal information. 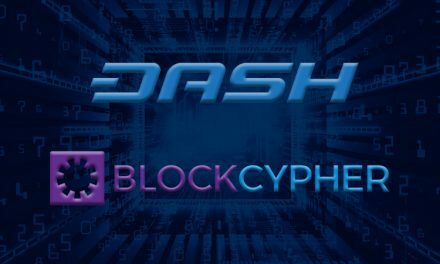 Dash also allows transactions to be made independent of government fiscal and monetary policy, which further preserves consumers’ wealth and interests over the long-run. These are the goals of all cryptocurrencies, but Dash wants to make it extremely easy to use and understand for the average consumer. Dash intends to radically lower the switching costs by focusing on better user interfaces and user experiences, as well as community outreach to make the transition from the old financial system as easy as possible. Dash strives to present a product and service to consumers that vastly improves their lives that they did not even know they needed, as these surveys suggests, but just like the computer and internet that came before, Dash will demonstrate its value by solving real life use cases. 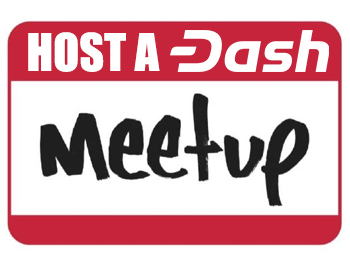 PreviousDash News – Dash Roadmap, 10% Retail Discounts, NFC Wristbands, Fantasy Sports & More!